Fish from center console boats that seats four adults plus your guide. 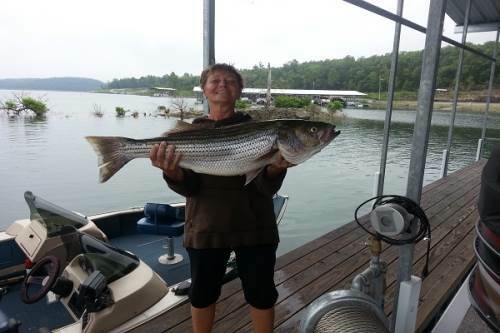 We fish year around for stripers, crappie, & walleye with guides who have been Lake Norfork anglers for over 50 years. Two boat trips are available for large groups. Check out our Cast and Blast packages for some real fun! 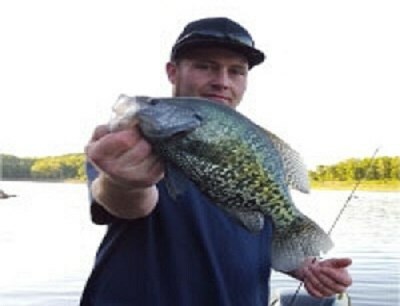 Jake Dale, professional fishing guide at Reel Fish Guide Service. 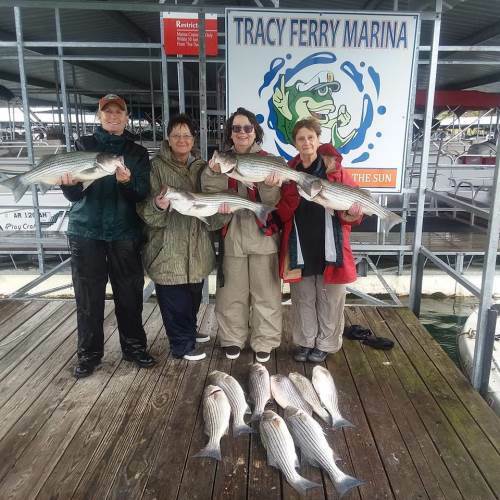 We LOVE to Fish-and we'd love to take YOU fishing! 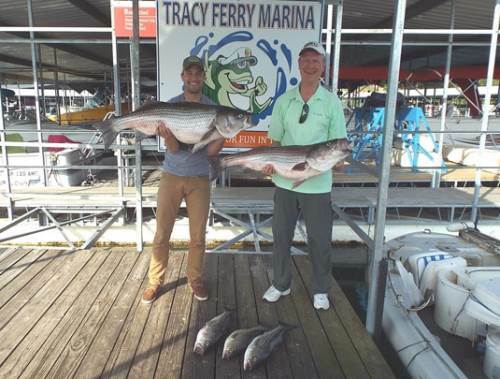 We offer year-round guided fishing trips for all group sizes! 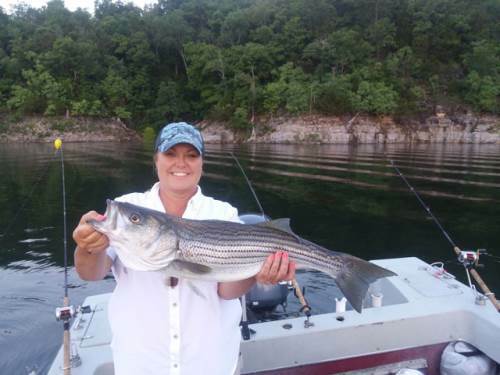 On your Lake Norfork guided fishing trip, we will use the latest tactics and state-of-the-art technology to ensure you have the best experience on the water! We would be honored to be a part of your next fishing adventure! For the best success consider booking in the spring and/or late spring. For a big thrill, we recommend night time fishing and daytime top water fishing the first half of the year. 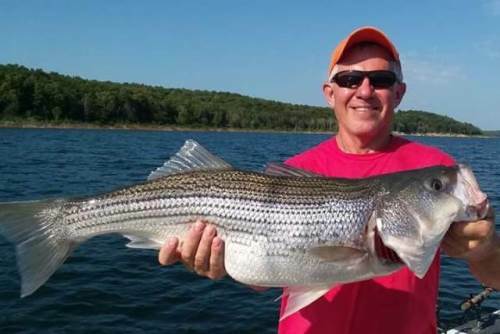 For big stripers, consider the summer months, the hotter the better. 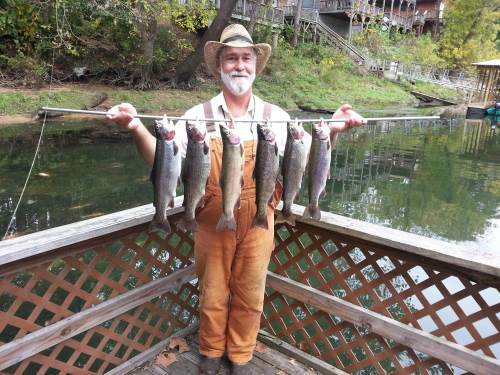 Make it a great experience, try a 4 hour lake / 4 hour river trip. We offer lodging and are large group capable. We fish for Stripers, Hybrids, Bass, & Walleye year round in our late model 19 1/2ft. Legend Pro Bass Boat. All equipment is furnished but you're welcome to bring your own.